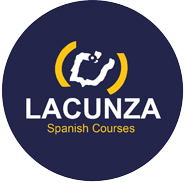 Designed for students who want to learn or improve their Spanish in the shortest time possible. In the mornings take part in the Intensive 20 course and in the afternoons join a mini class of 4 to 8 people for an additional 10 lessons to get you communicating in Spanish faster with your classmates and the locals. Mini groups have between 3 and 8 students. If there are 2 students, the class will be reduced to 60 minutes. If there is only one student, 45 minute classes due to the fact that these are private or near private classes. Each lesson is 45 minutes long. "I have only good things to say about Lacunza. 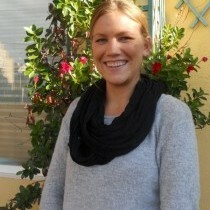 The teachers are well qualified and they made the lessons educational and fun. I can now make myself understood in Spanish." 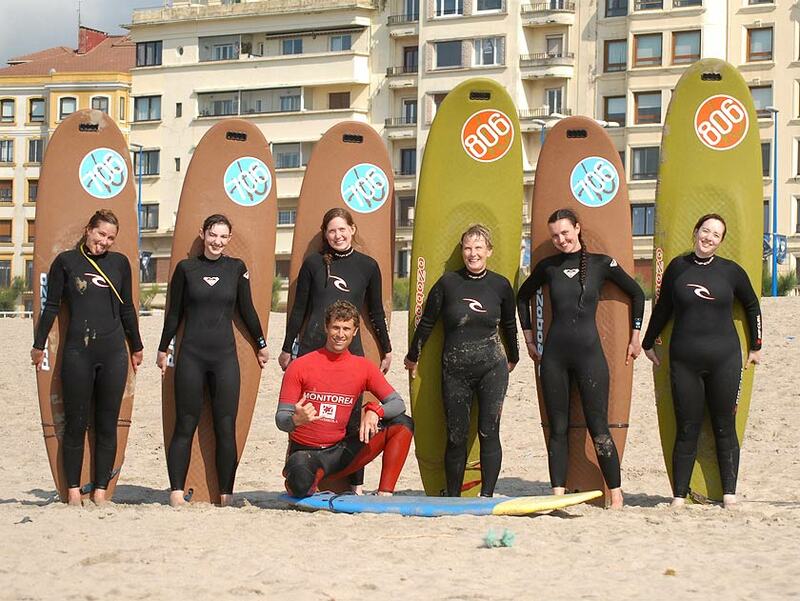 The ideal combination of surfing and Spanish. 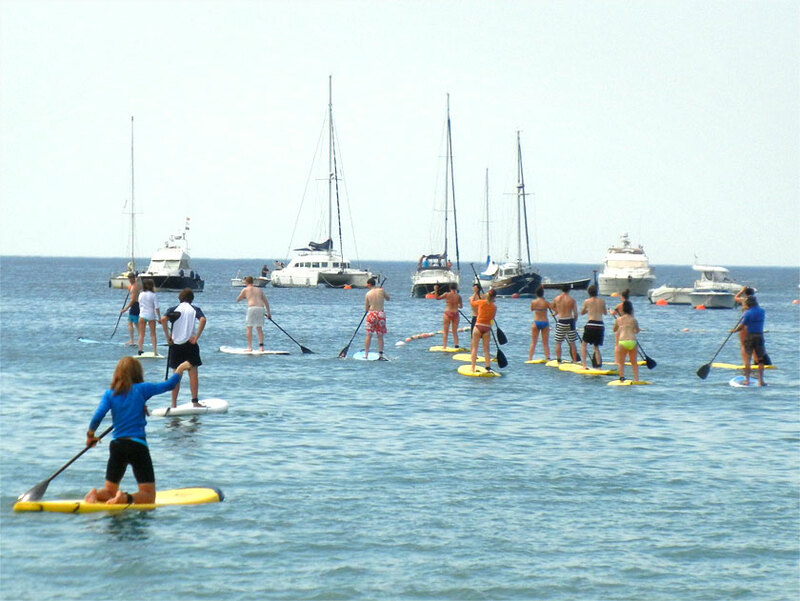 Sport and sightseeing – Stand Up Paddle has it all! 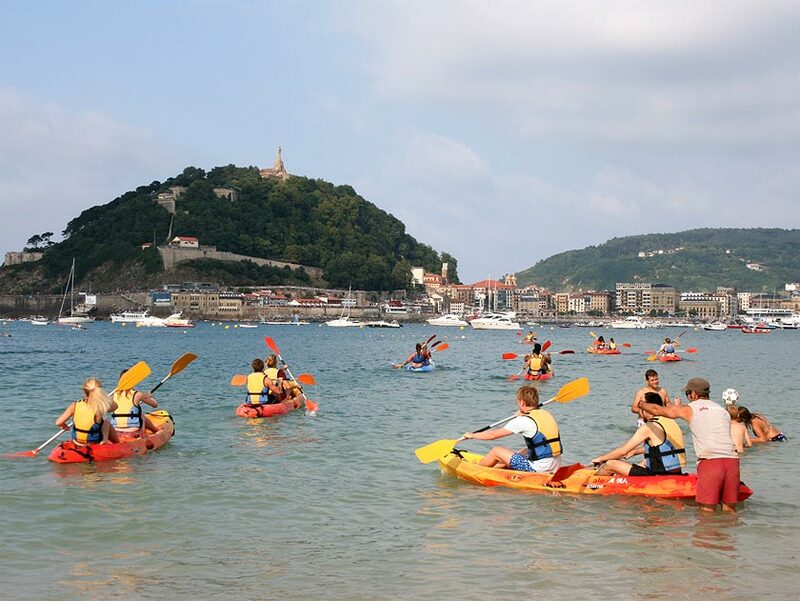 Kayak in the picturesque La Concha Bay! 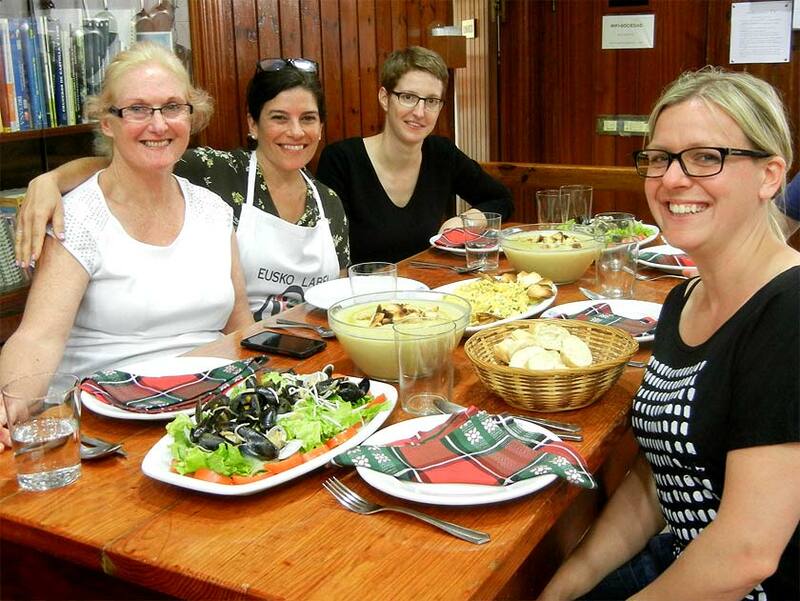 Learn how to cook a typical Basque menu in a gastronomic society.